CHICAGO (WLS) -- Craving a burrito, but can't get to the restaurant? 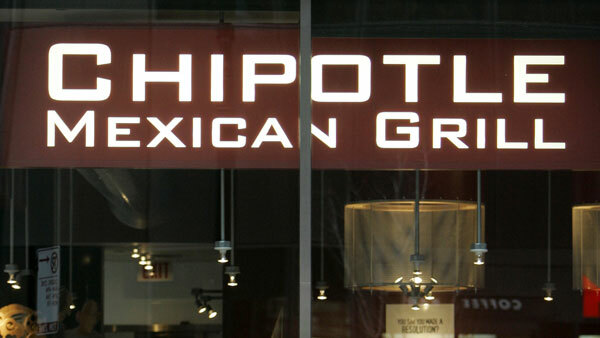 Chipotle is offering delivery for online and mobile orders. The Tex-Mex fast food chain is testing the service with a third-party called "Postmates." It's an app-based delivery service that works with private contractors. Here's the catch: delivery is only available in the 67 markets that have Postmates. Chicago is one of those markets, along with north suburban Evanston, Skokie, Wilmette and Winnetka. This service can also be expensive. Chipotle delivery starts at $5 within one mile of the restaurant where the order is placed. The cost increases from there.